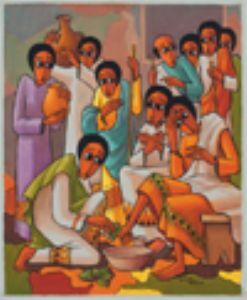 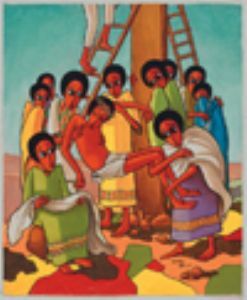 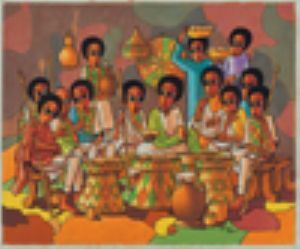 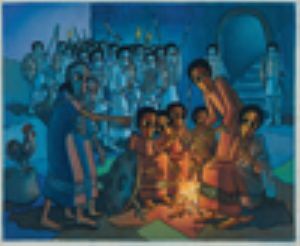 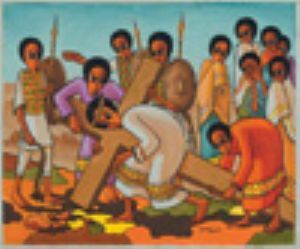 These striking pictures by Ethiopian artist Nebiyu Assefa tell the story of Jesus’ Passion in a distinctive and moving way, and we offer them as a resource to help people of all ages engage with Jesus’ journey to the cross and beyond. 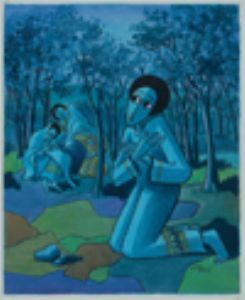 If you want to see the pictures better, see below. 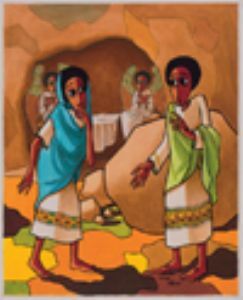 This resource is taken from rootsontheweb.com and is copyright © ROOTS for Churches Ltd. Reproduced with permission.